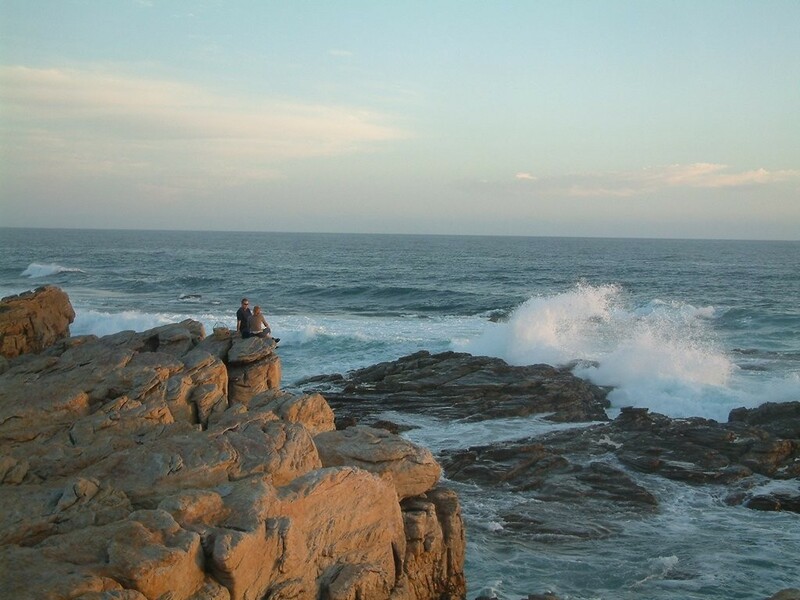 Unspoiled beaches, a rugged coastline, a river linked to a unique canal system and nature areas with numerous footpaths through unique fynbos species all await holiday makers from around the world in St Francis Bay, one of the Kouga Region’s hidden treasures. The tranquil village of St Francis Bay boasts unique building styles, where thatch- or slate-roofed and white walled homes surround the canals and just down the road a Mediterranean building style fills the ridges of Santareme. The Kromme River can be navigated for 10km by leisure boat or canoe, whilst the extensive canal system offers residents and holiday makers an exotic marina lifestyle. Fish from your front lawn, enjoy a daily sight seeing around the canals or simply relax and finish your day with a sunset cruise. 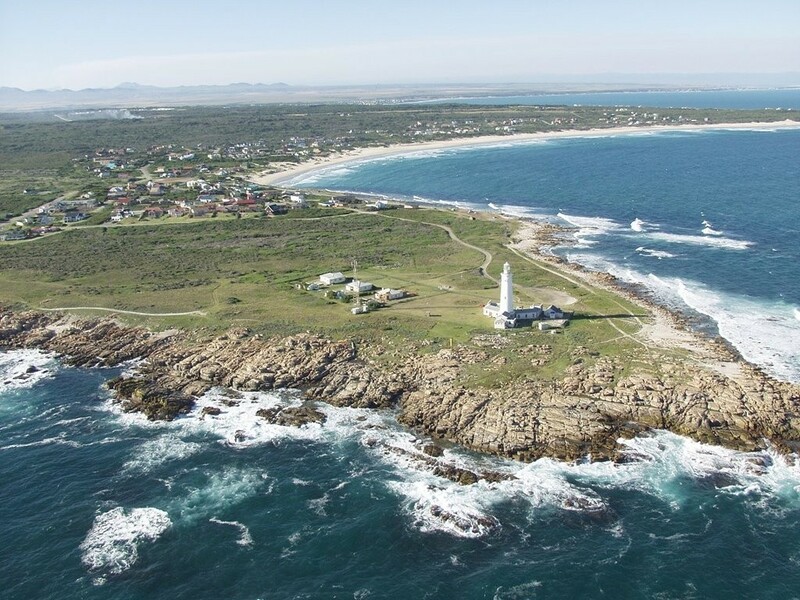 3) Visit Seal Point Lighthouse - Seal Point lighthouse is situated approximately 30 km from Humansdorp and 100 km from port Elizabeth and is home to the tallest masonry building, standing 27.75 meters high. 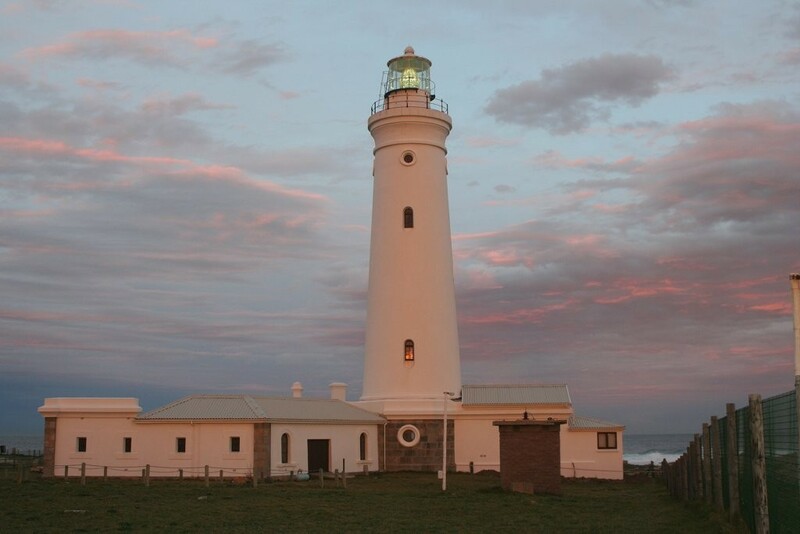 The focal plane is 36 meters above sea level and the light has a range of 28 sea miles. 5) Hike our Sand River - Hiking the Sand River is recommended at any time of the year. If lucky, you may see the beautiful Crystal Pools. The water in the Sand River flows underground, over the hard rocky substrate that underlies the dunes. After heavy rains, the water table rises to form pools. 6) Surf Bruce’s Beauties - In the 1960's photographer Bruce Brown searched the world for the perfect wave. He found it at St Francis Bay and named it 'Bruce's Beauties'. 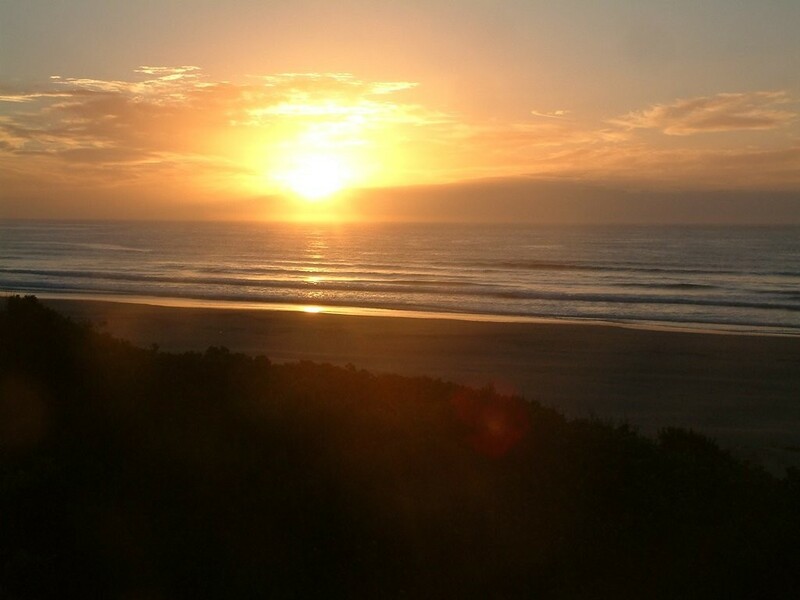 St Francis Bay is one of the world's great surf spots - and you need not be a surfer to enjoy this graceful sport. Delight in watching the followers "search" for the perfect wave! 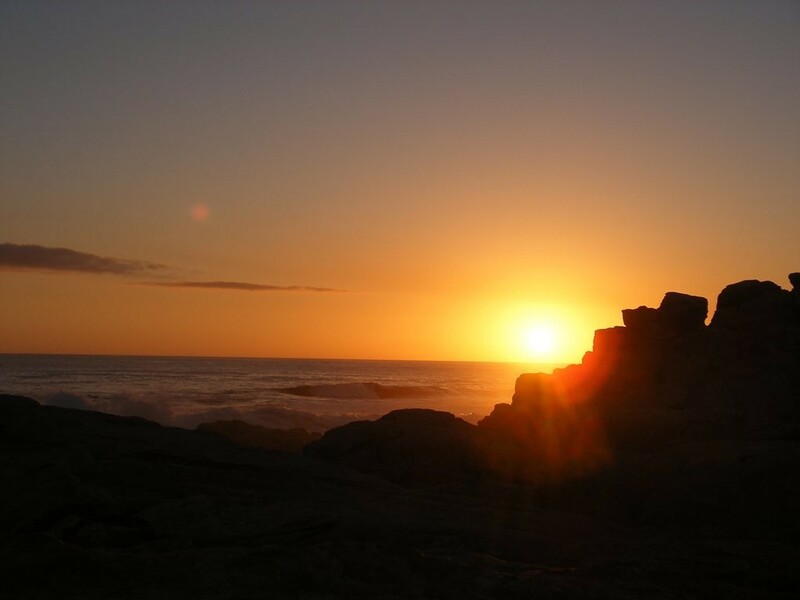 7) Hike the Chokka Trail, a 56km 4 day/3 night slack packing route between Oyster Bay, Cape St Francis and St Francis Bay in the Eastern Cape’s Kouga Region, has tweaked the route to add two days of golf to this popular trail. 9) Spoilt for choice – 2 x 18 hole golf courses in our village. 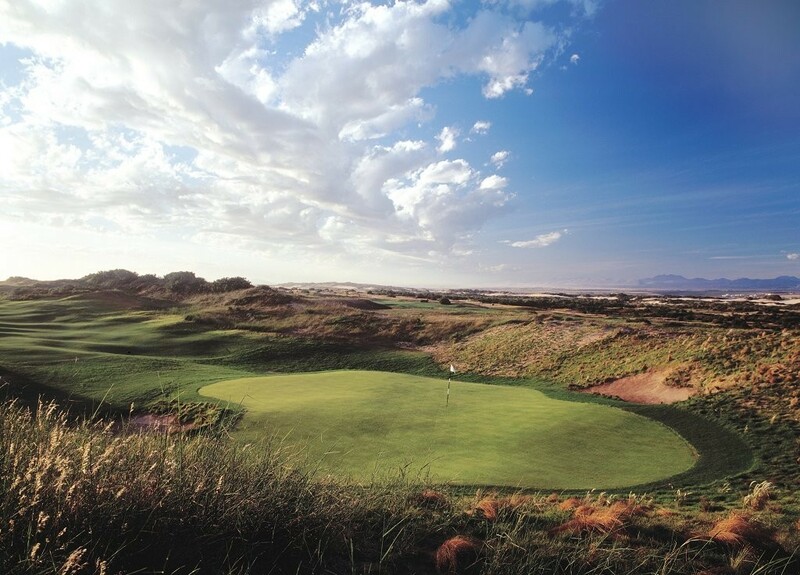 The Jack Nicklaus designed St Francis Links being the most challenging! 10) Just walk a beach – we have 2 stunning beaches to chose from!